Life in God’s family is not pain free. The apostle Peter is honest about suffering, grief, and “all kinds of trials.” But he also tells us God’s plan for our pain—to refine us and lead us to a greater desire to see God face-to-face. 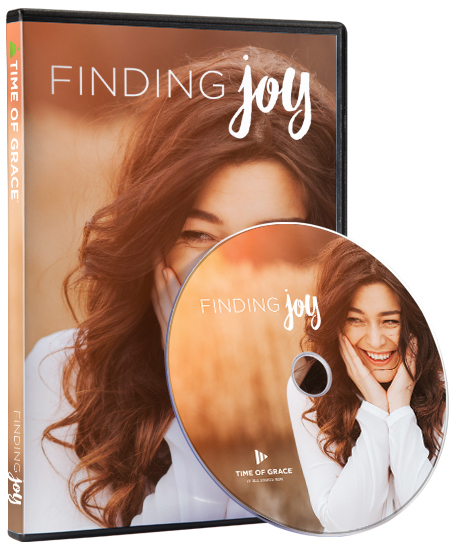 Successfully added Finding Joy CD to your cart.